Do you like Hockey Fury? Share it with your friends. 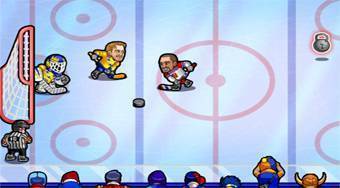 Hockey Fury - excellent sports flash game for hockey fans designed for one or two players.